Jim and Greg talk with author Geoff Edgers about his 2019 book Walk This Way: Run-DMC, Aerosmith, and the Song that Changed American Music Forever. They discuss how Run-DMC's 1986 collaboration with Aerosmith came about and its impact. 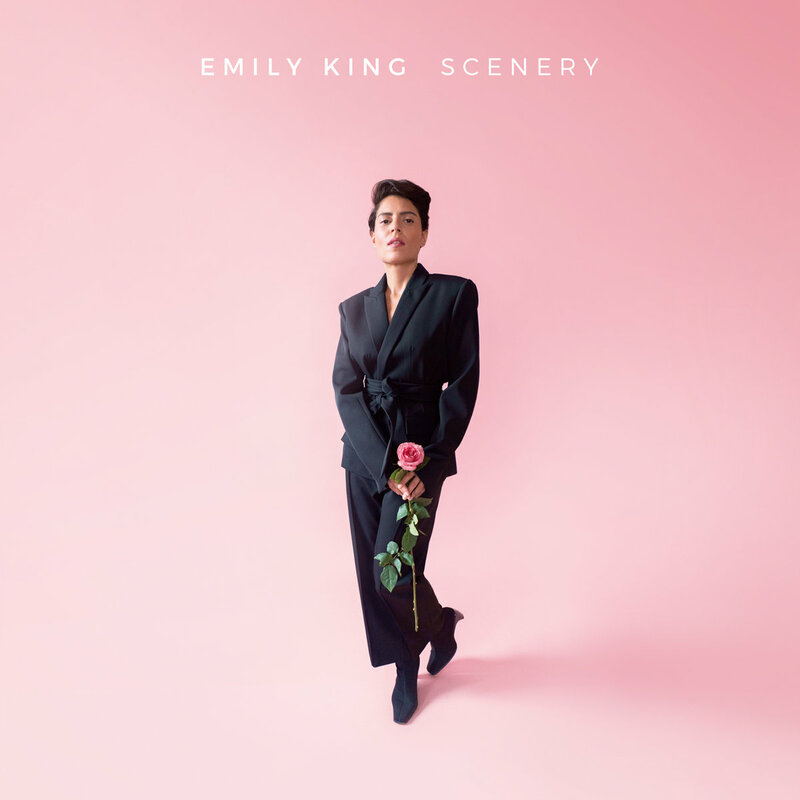 Plus, a review of soulful singer-songwriter Emily King's latest album, Scenery. "It has been stuck with me forever" is how Domenic Palermo, founder of the band Nothing, thinks of the track "Plainsong" from the Cure. 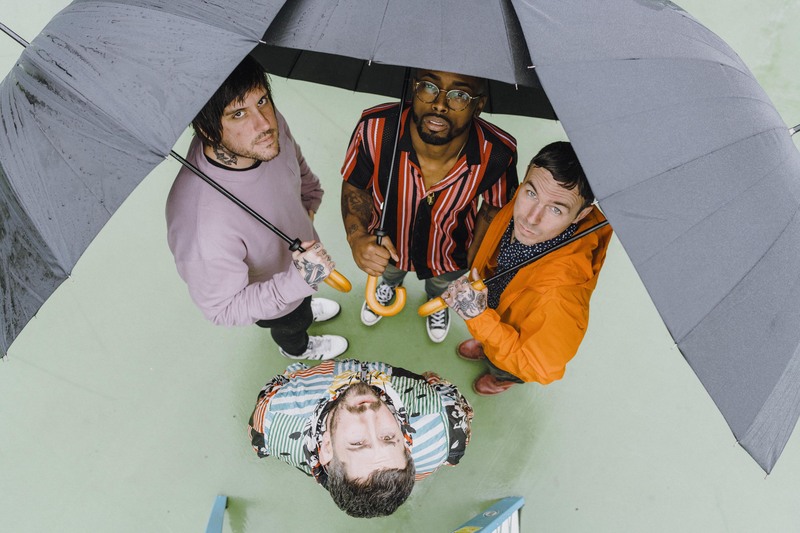 Palermo talked with Sound Opinions about“Plainsong”for our series Hooked on Sonics where we talk with an artist about the song that got them interested in music. Palermo says he was first introduced to the song by his mom when he was about 10, but it wasn't until later in life that the lyrics truly spoke to him.